Cuesta Park Consulting, 9780986406225, 198pp. 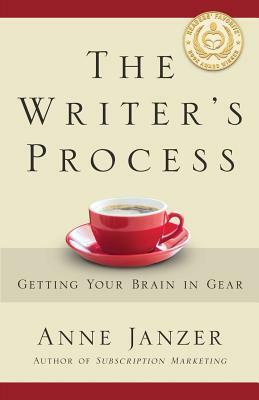 To improve your writing, perfect your process. Process is a vital, unsung writing skill. Find it on iBooks, Barnes and Noble Nook, Kobo, or Amazon. Listen to the audiobook on Audible. Anne Janzer is a professional writer who has worked with more than 100 technology companies. She is the author of Subscription Marketing: Strategies for Nurturing Customers in a World of Churn.